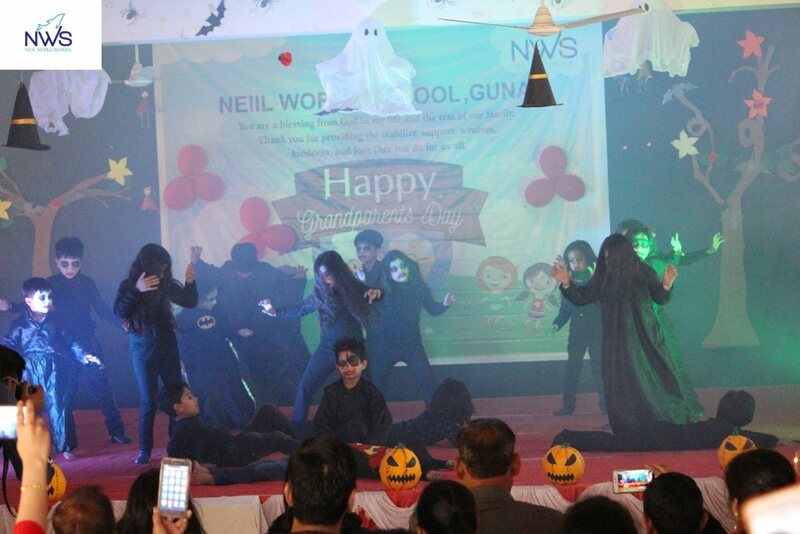 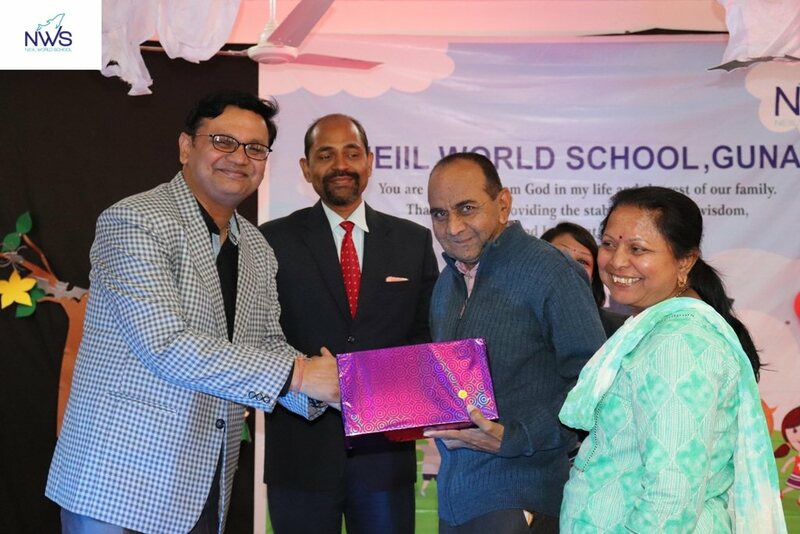 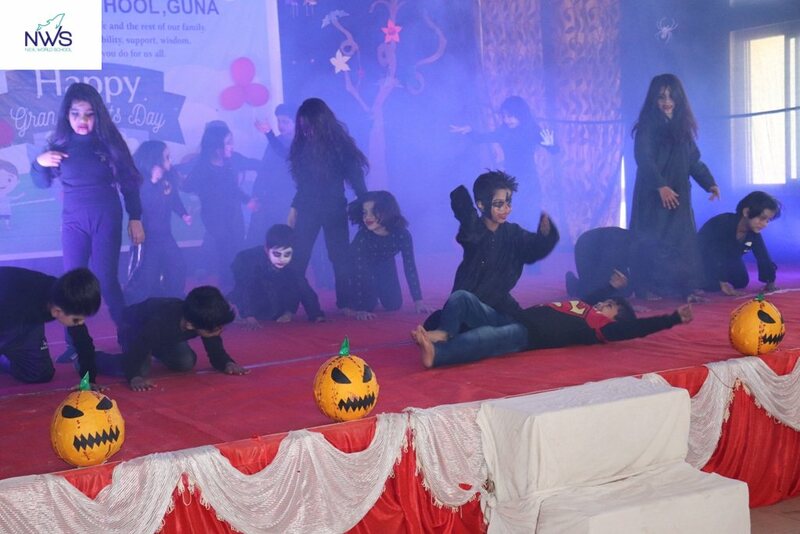 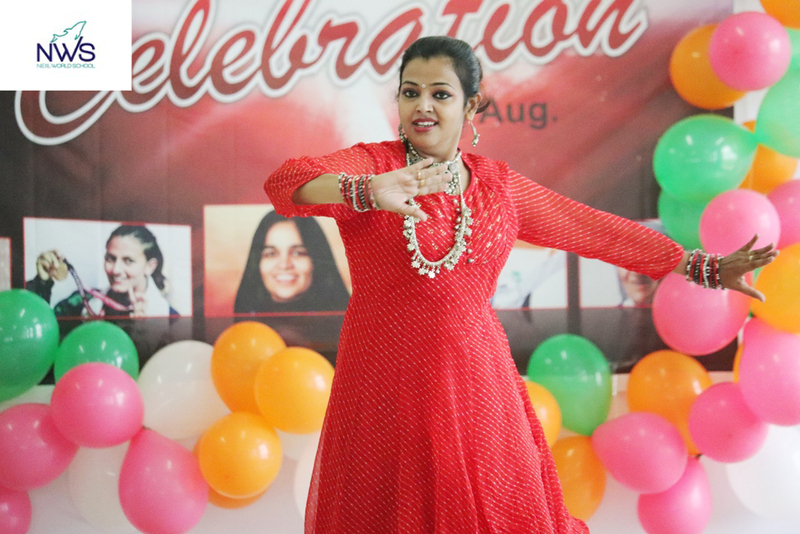 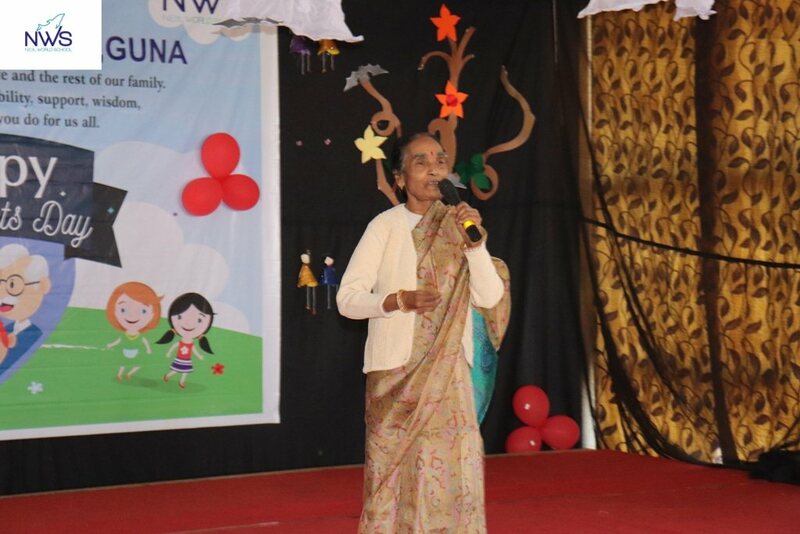 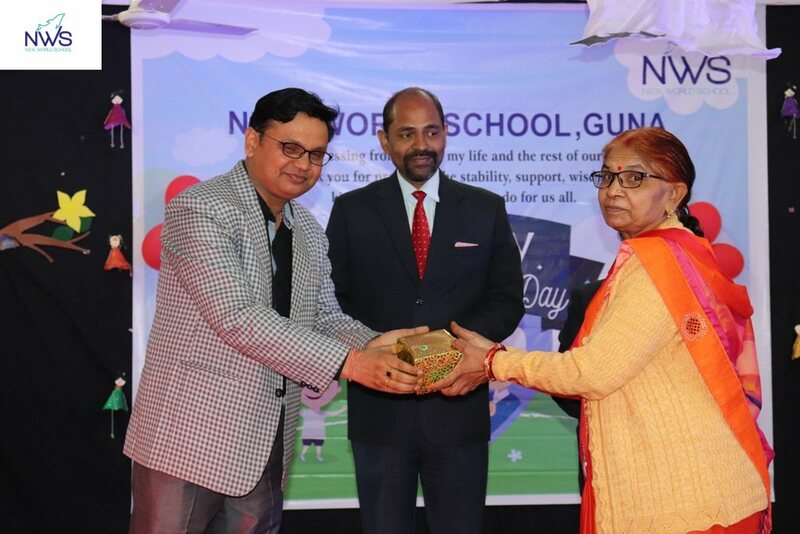 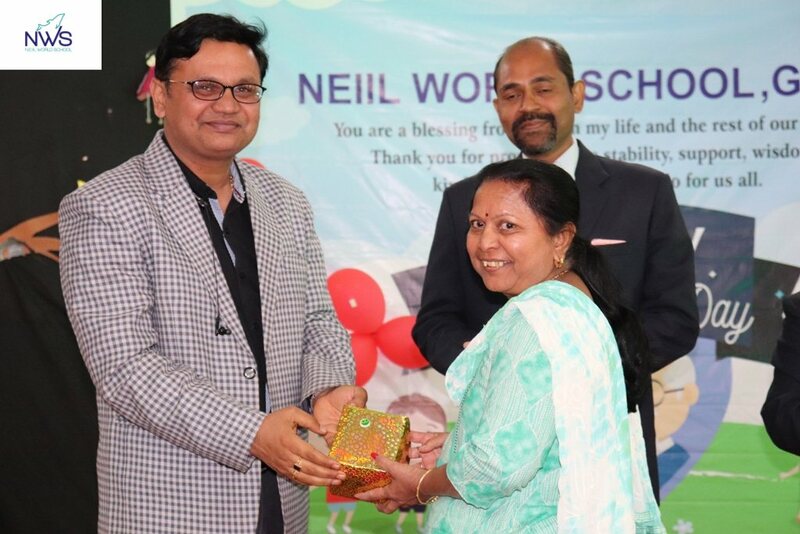 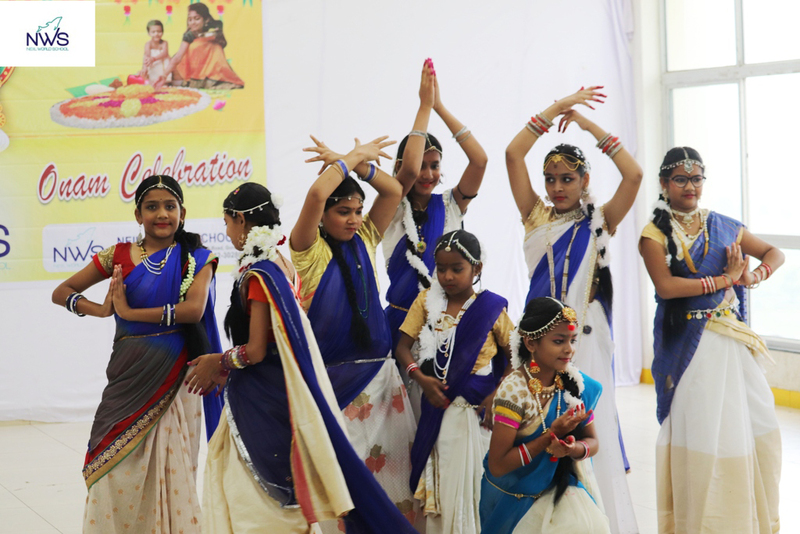 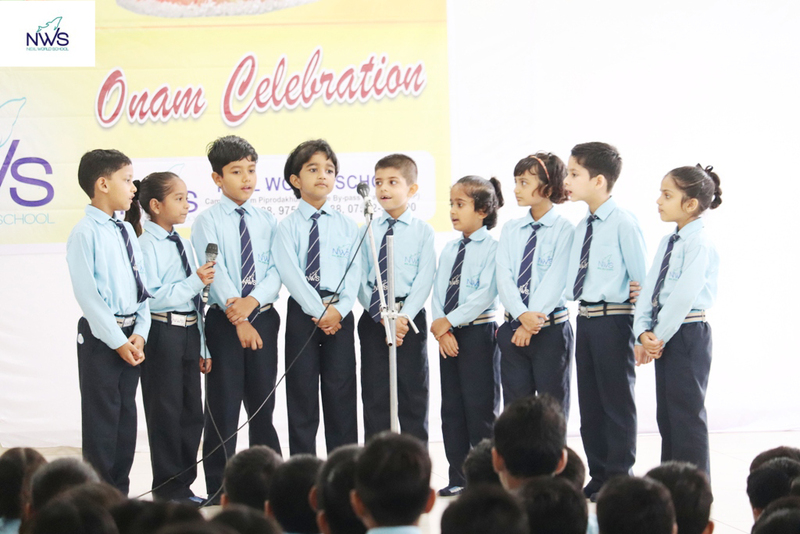 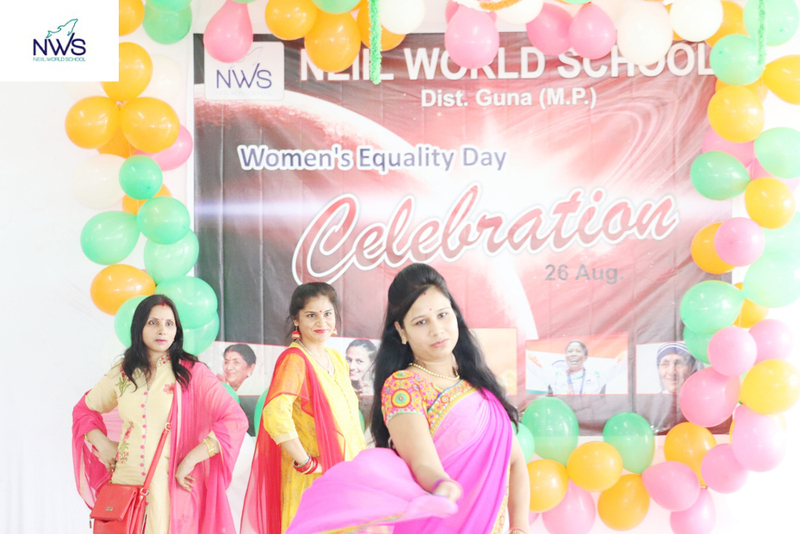 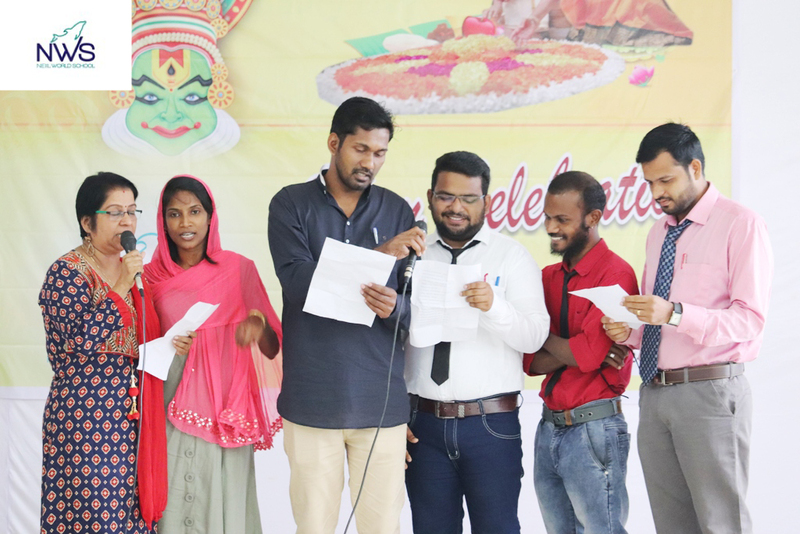 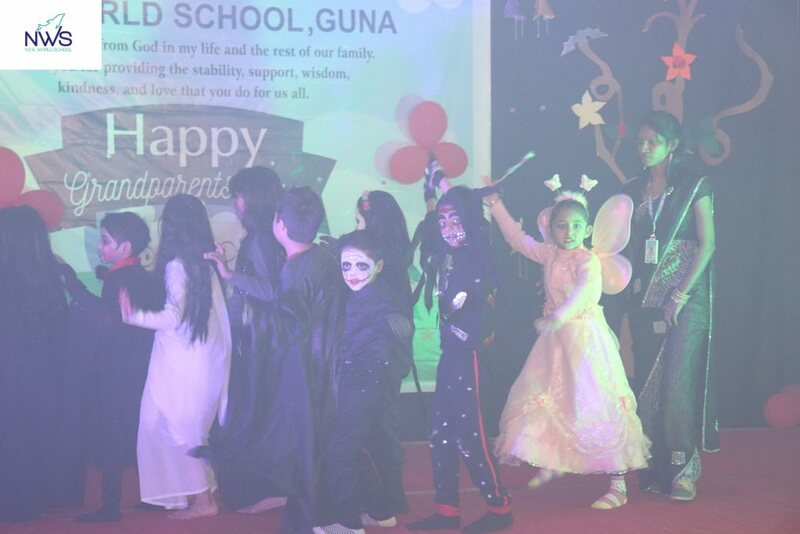 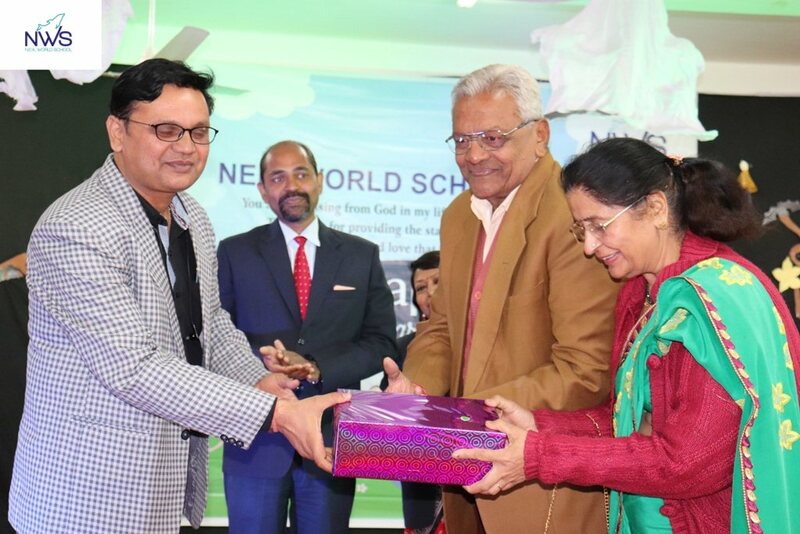 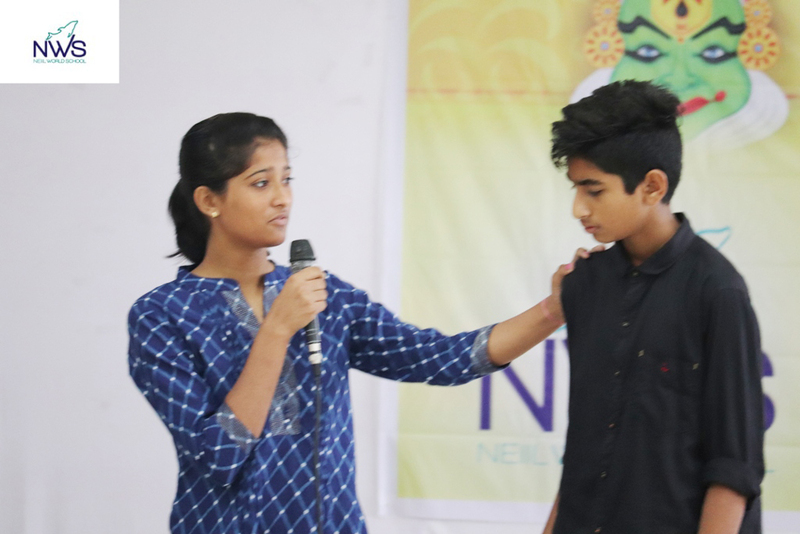 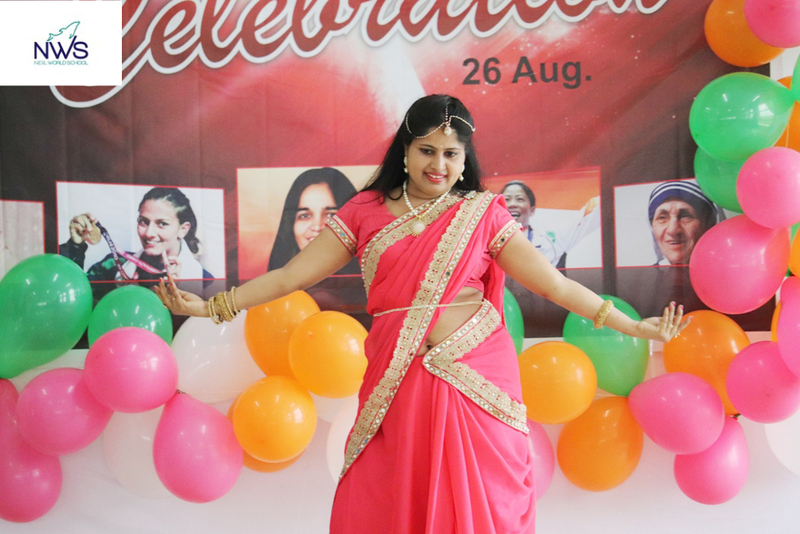 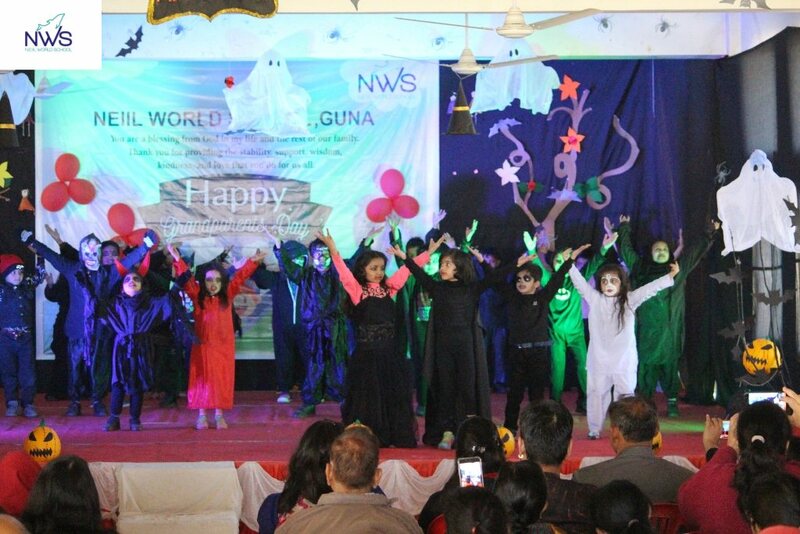 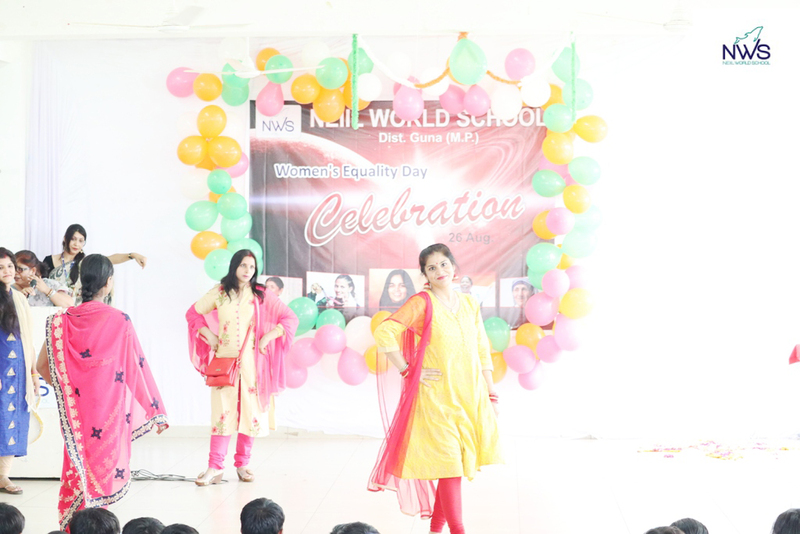 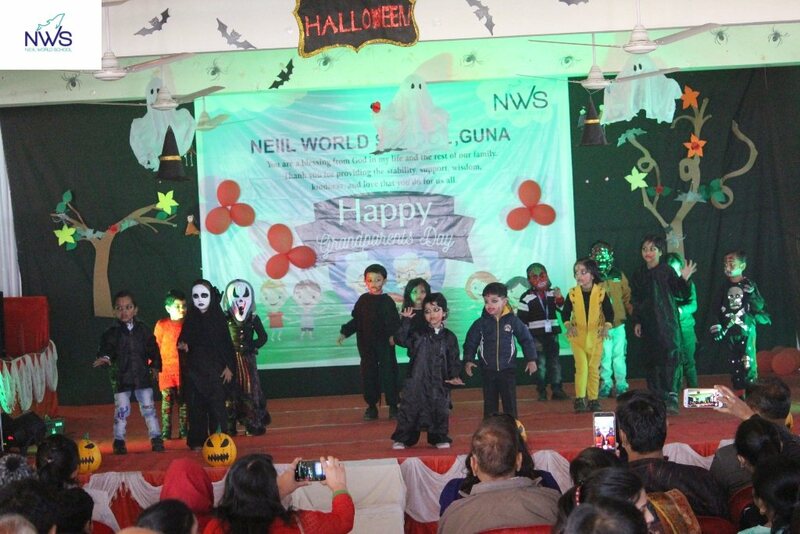 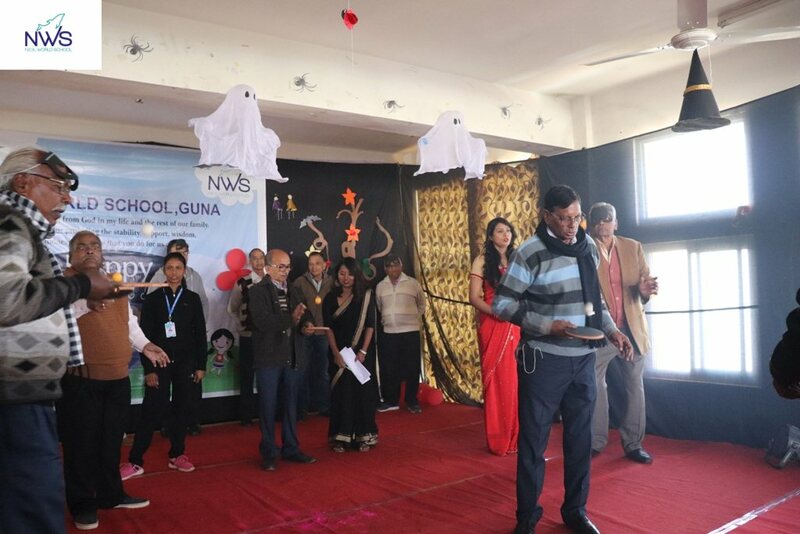 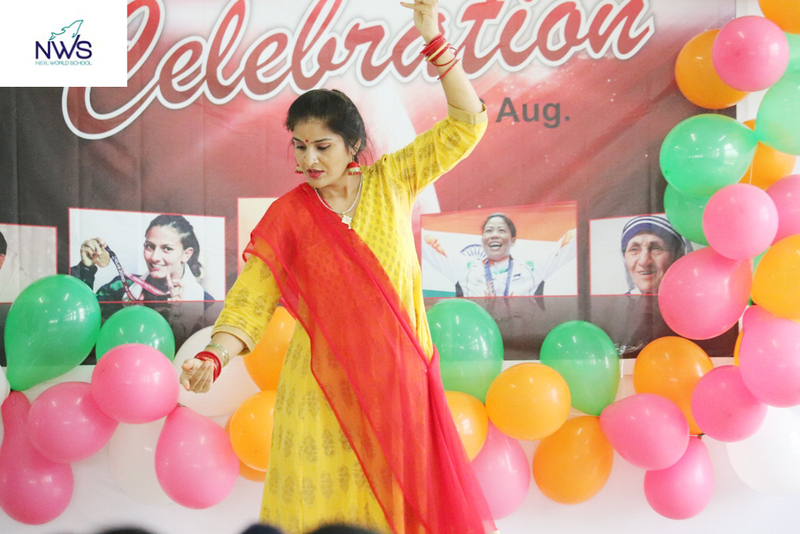 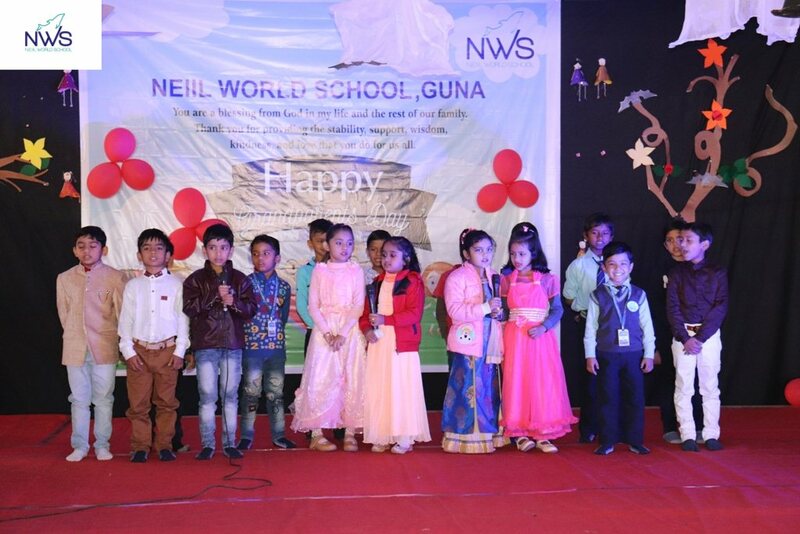 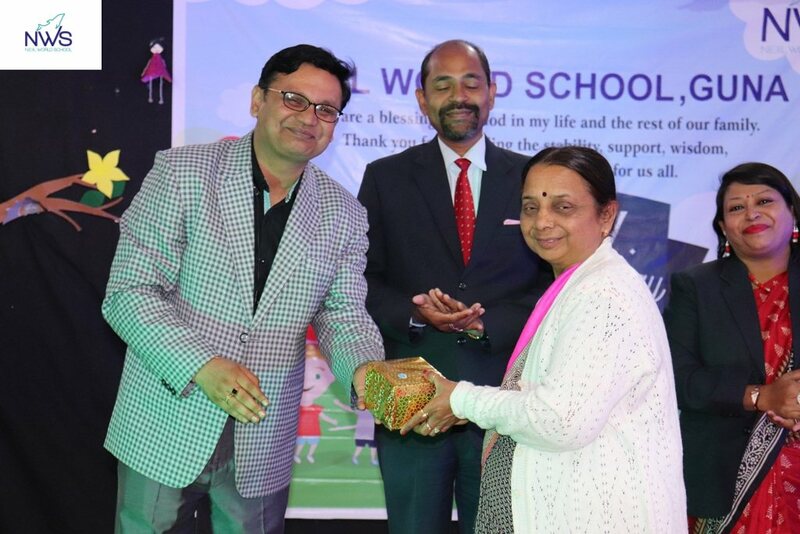 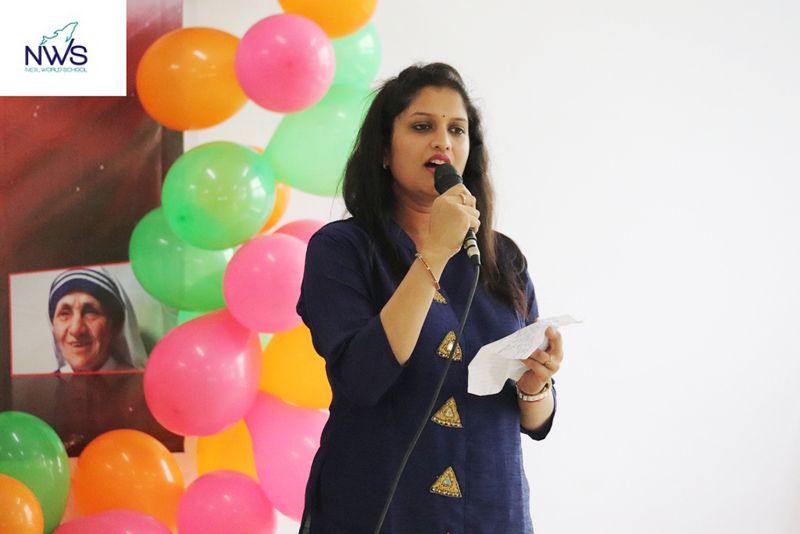 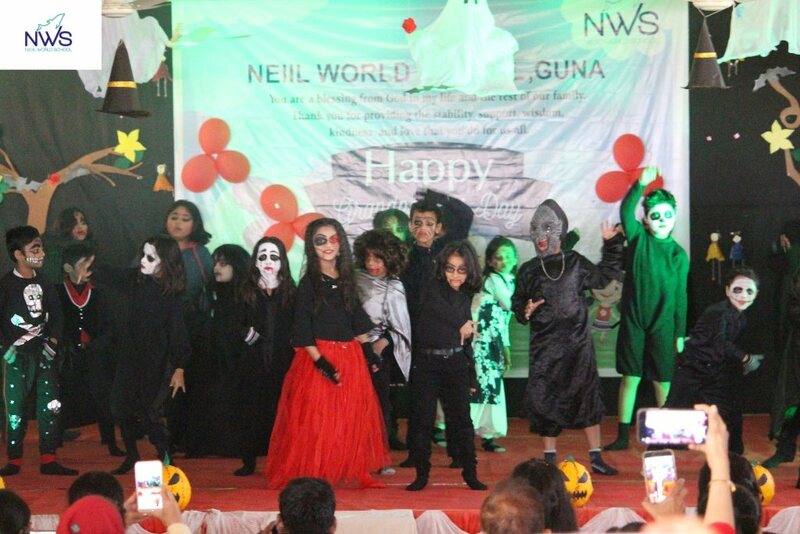 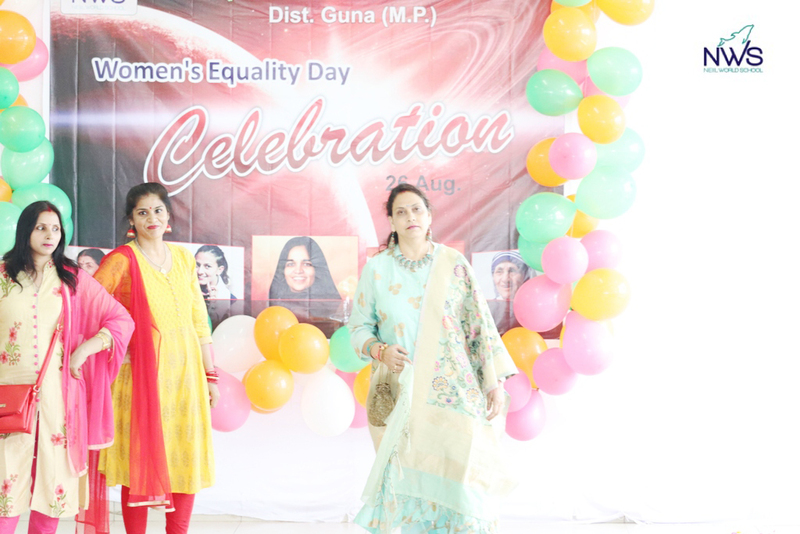 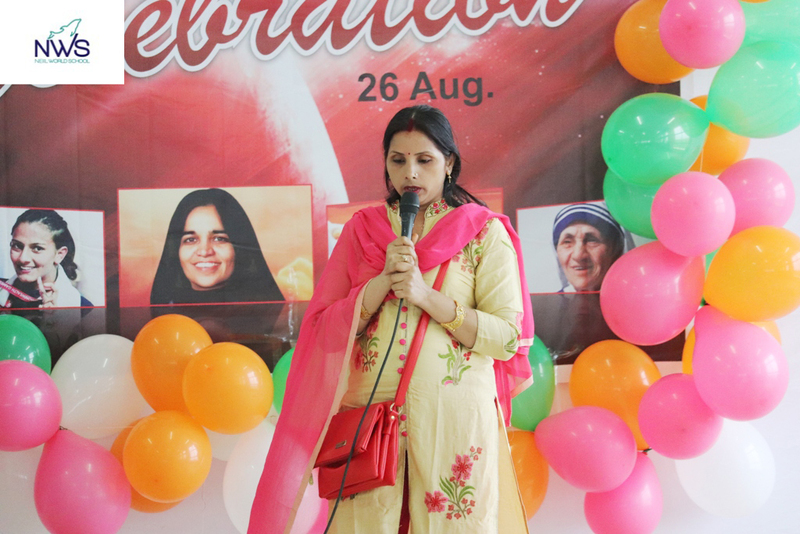 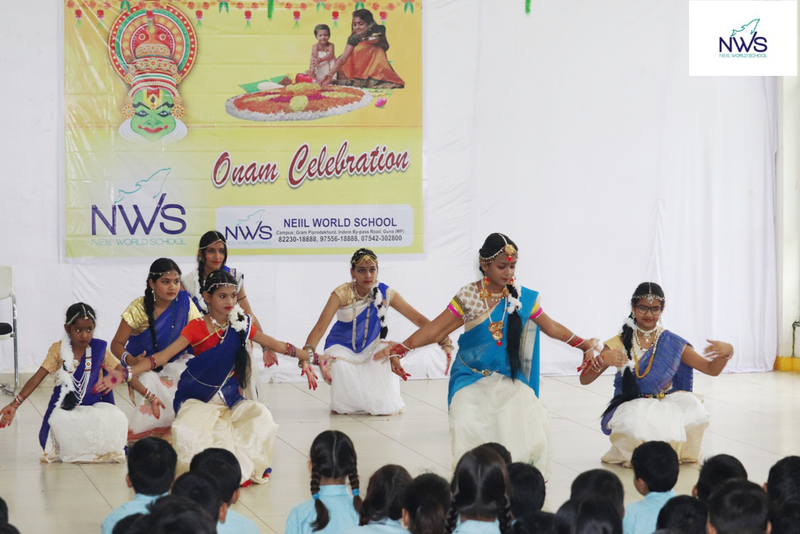 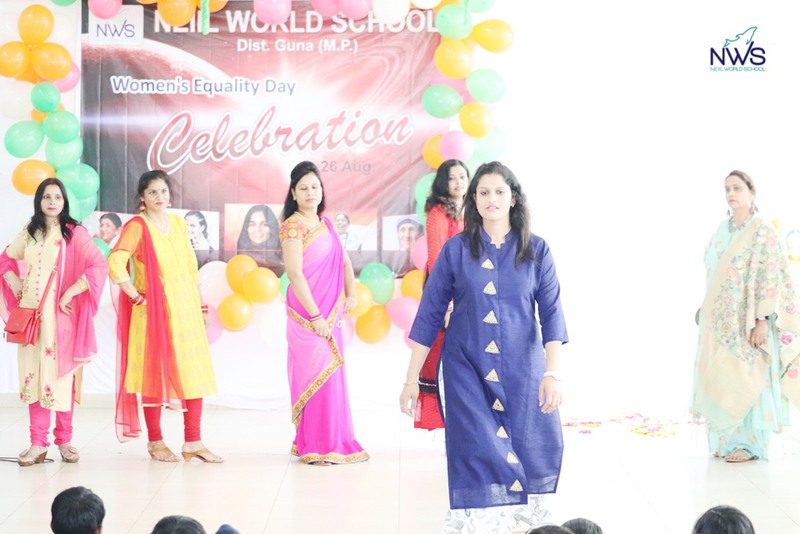 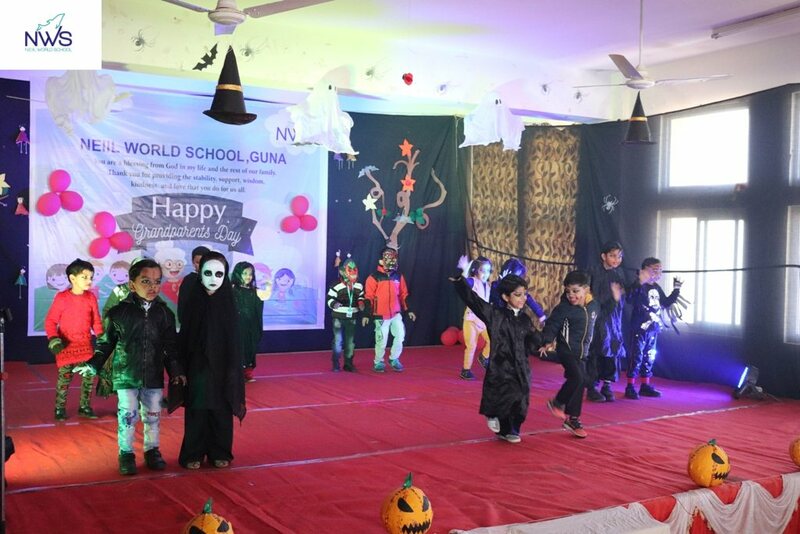 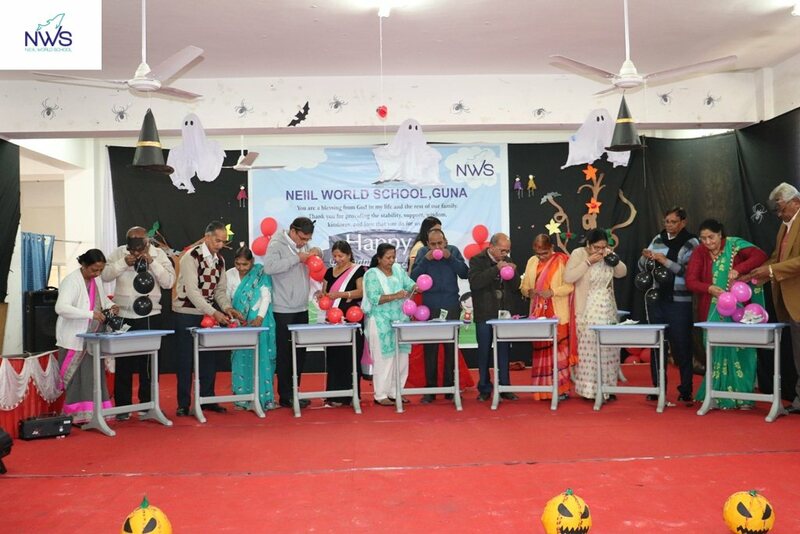 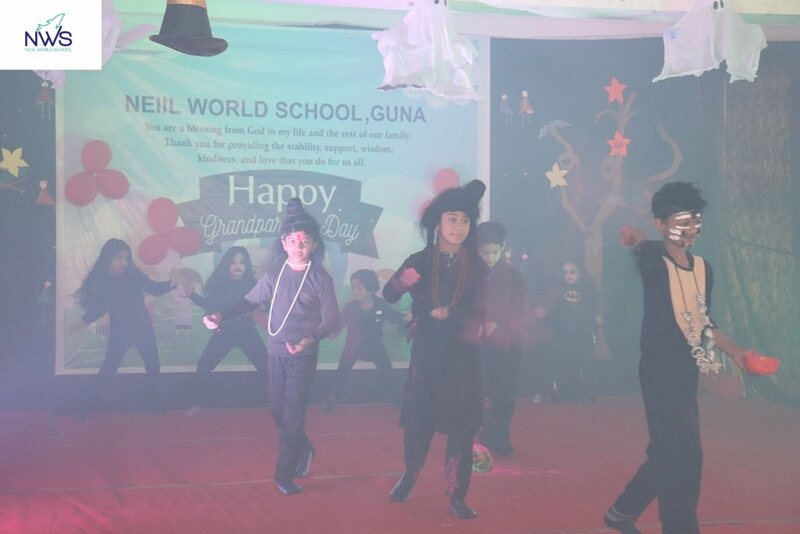 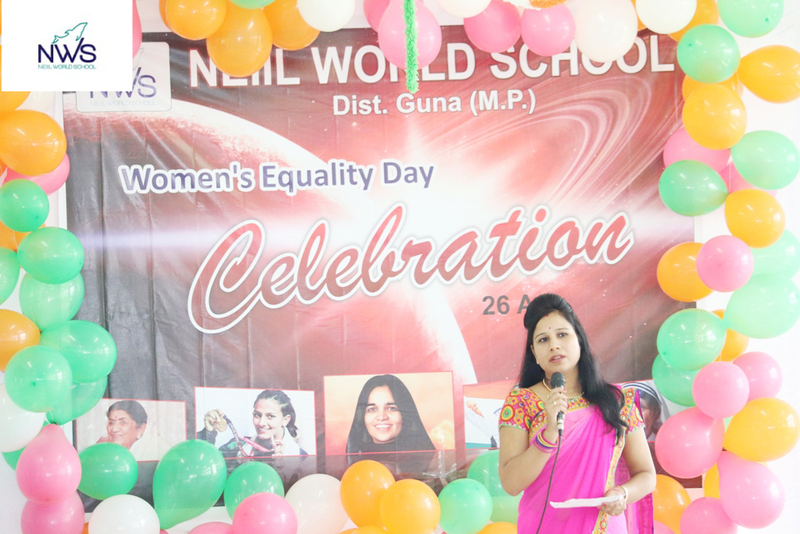 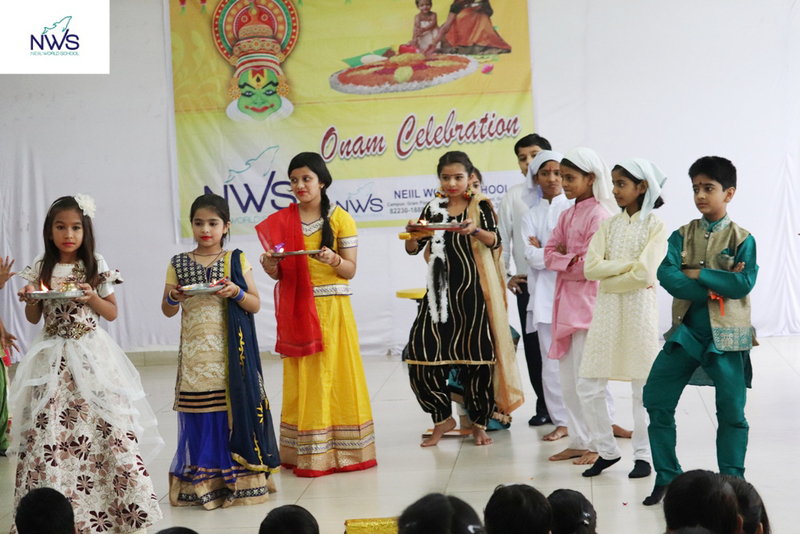 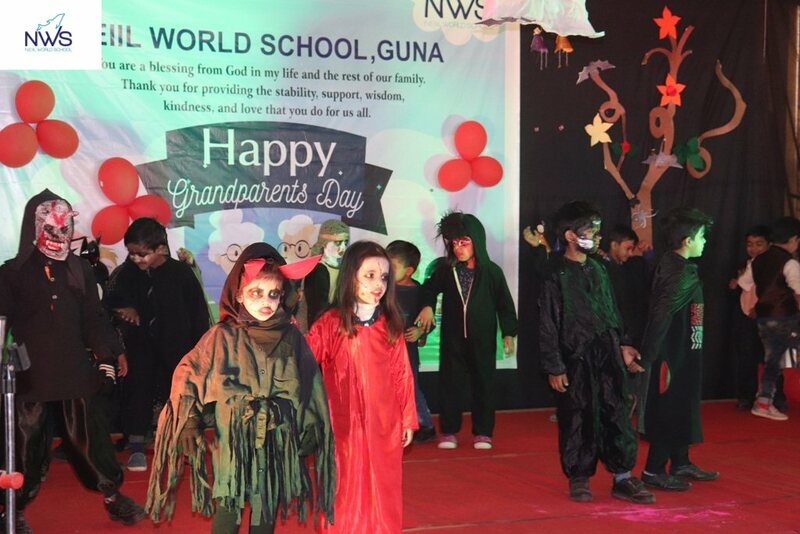 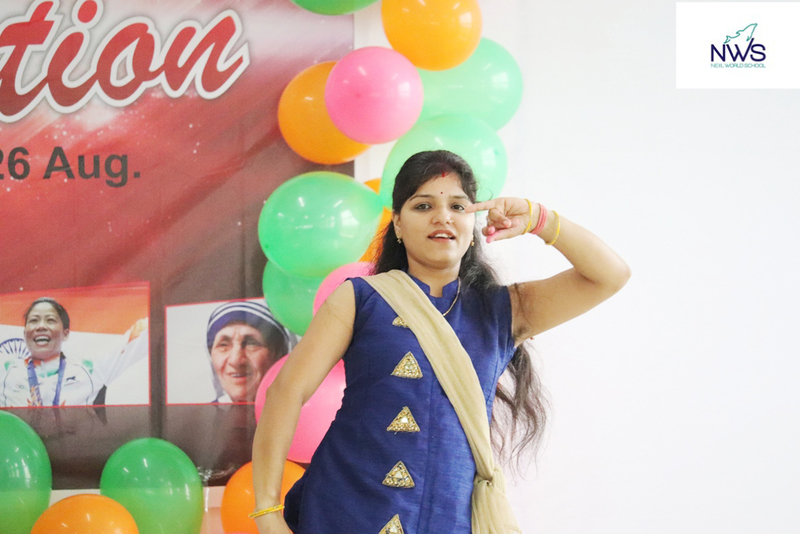 It was a triple bonanza of sorts for students as well as parents alike as NWS, Guna celebrated the combined events of Rakshabandhan, Women’s Equality Day and Onam. 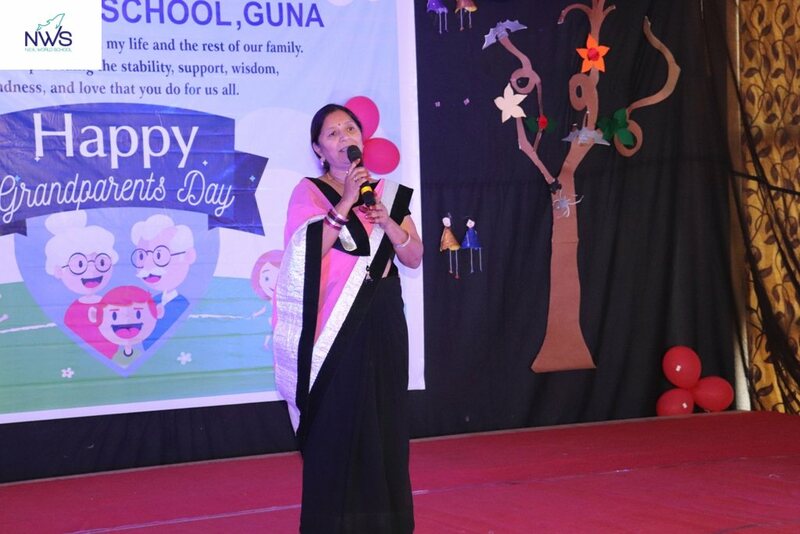 Unique features included mother’s exuberant participation in singing, dancing, ramp-walk and whatnots. 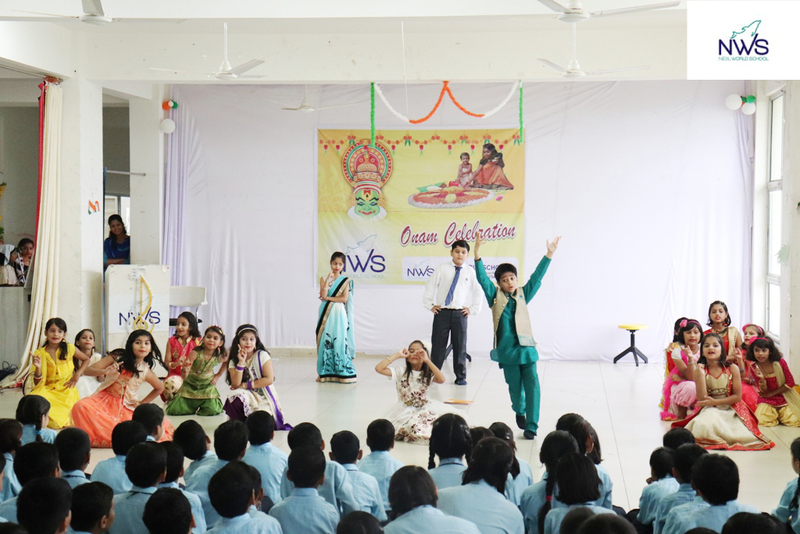 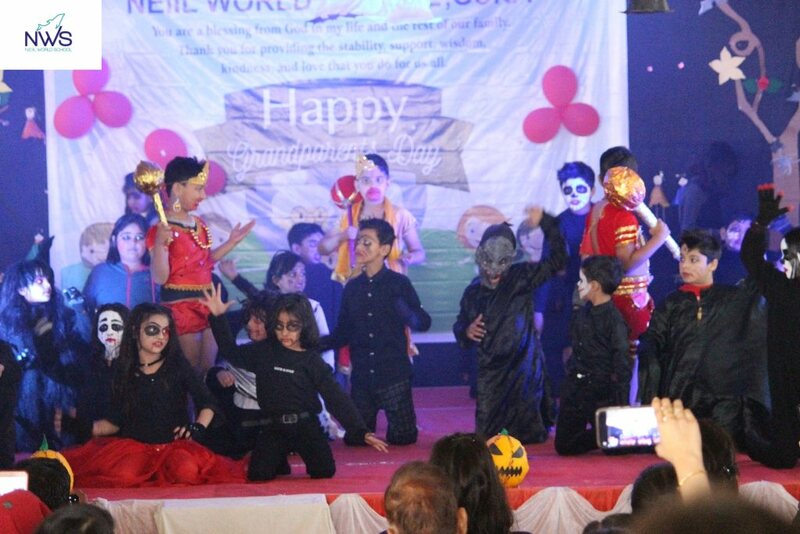 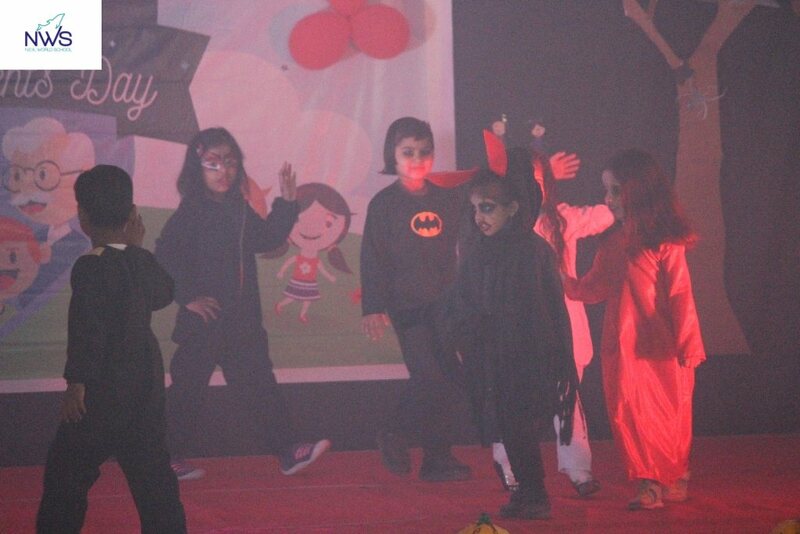 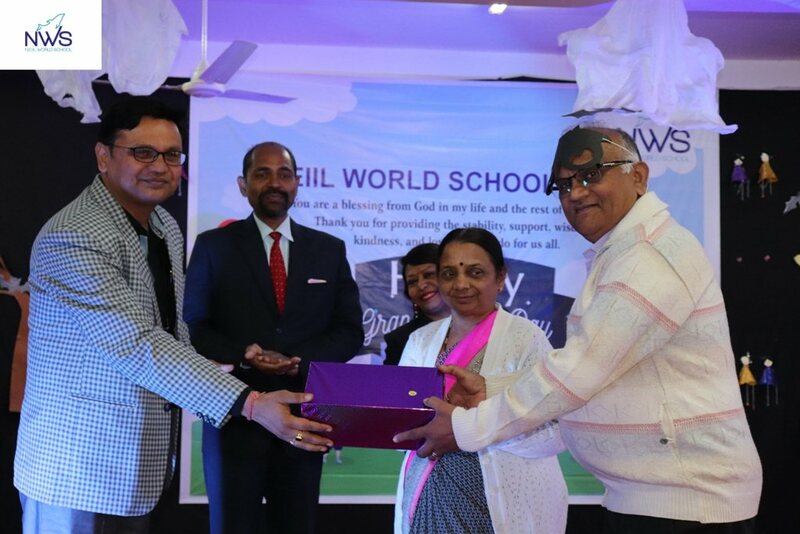 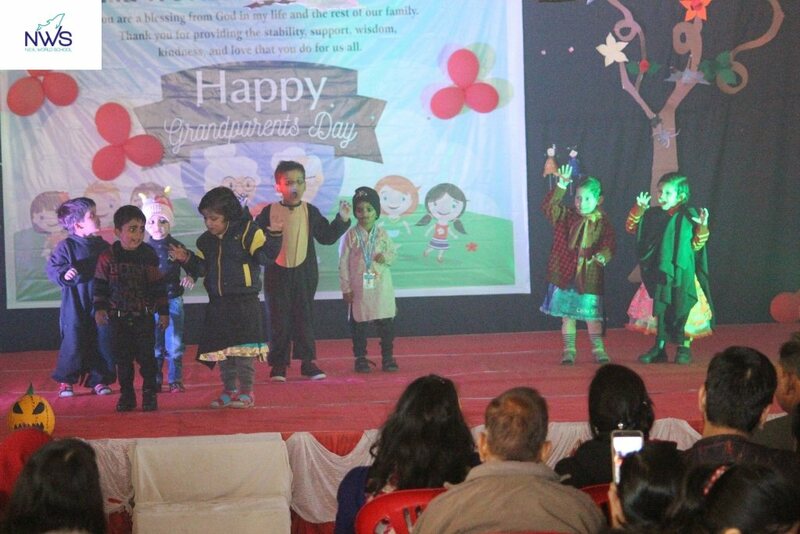 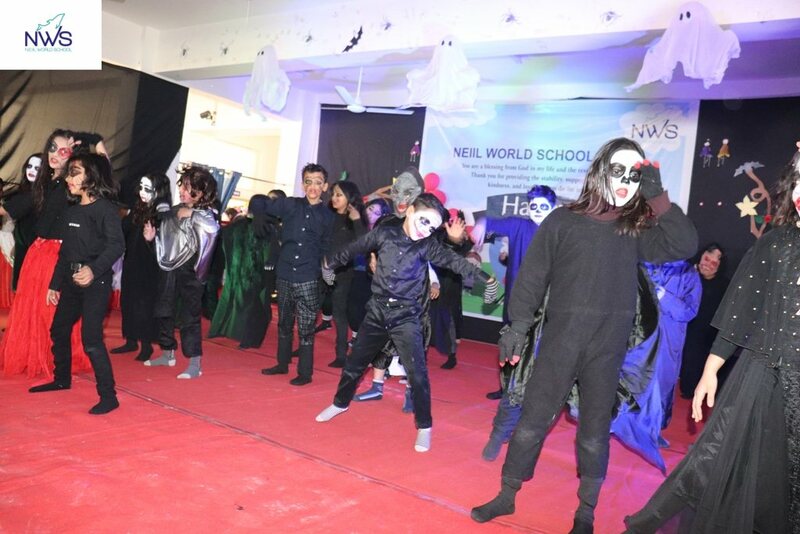 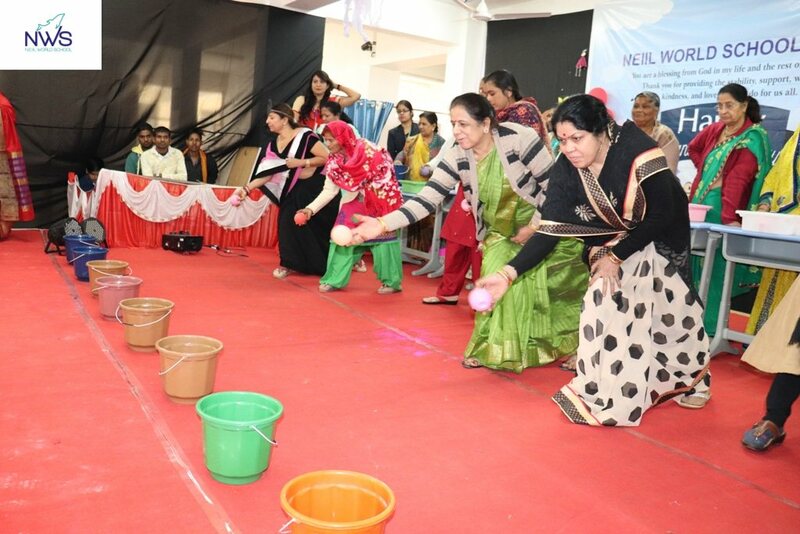 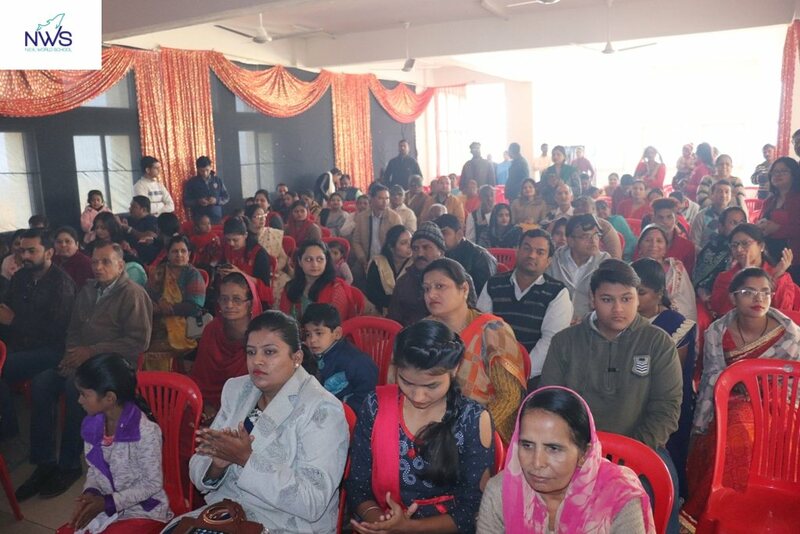 The inspiration that followed fulfilled our cherished motto of these events.